Melissa’s passion for helping people has made her the perfect fit for the Tranquil Touch Team. 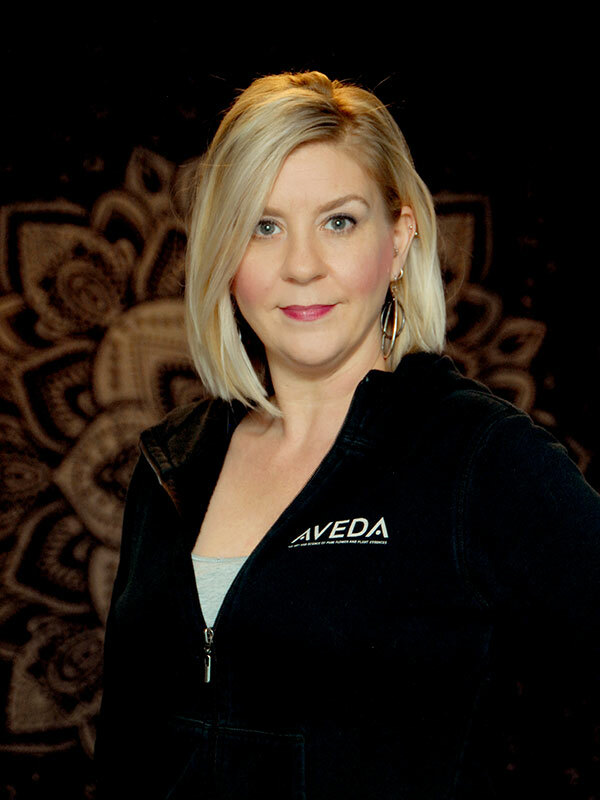 Her love for the earth, water, and animals aligns her to the AVEDA mission. She is an awesome team player who truly cares about recycling, organic and natural products, and the benefits of spa therapies.